Most corporate Disaster Recovery Plans are out of date, underfunded, and have never been tested to gauge their effectiveness. 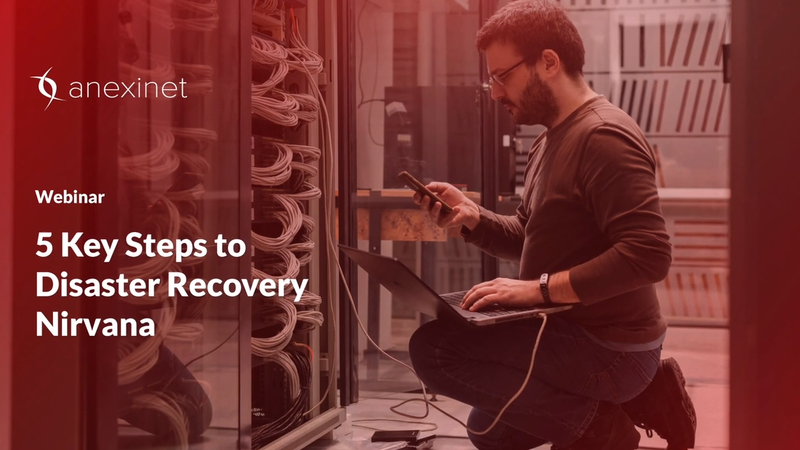 Eliminate a myriad of vulnerabilities: upgrade your Disaster Recovery Plan today to ensure the survival of your business-critical applications and data following a disaster. Register now to reserve your seat for this invaluable webinar.